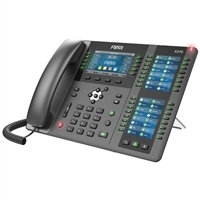 Fanvil phones are designed to be reliable, affordable, and highly interoperable. Fanvil phones work with numerous communications platforms including 3CX, Asterisk, Broadsoft, and more. 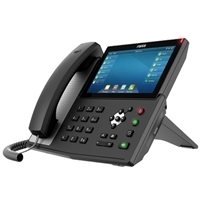 Fanvil uses Broadcom chipsets to provide advanced telephony features, including HD audio through both handset and speakerphone. IP Phone Warehouse is an authorized reseller of Fanvil IP phones.